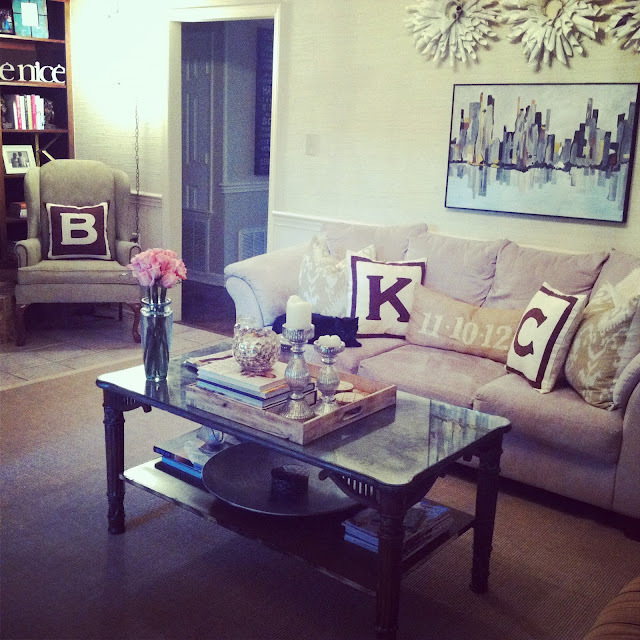 One of our customers recently posted some lovely pictures of her home on her blog - Carrie Bradshaw Lied. 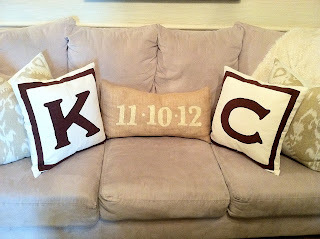 These images of her home featured our monogram letter pillows. I love the way she uses off white monogram pillow with dark brown lettering on the taupe sofa and the single letter pillow on the chair. check out more here. 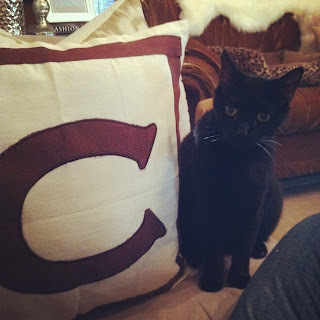 I have came across your blog and have been studying along. 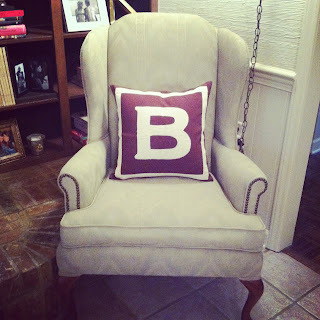 I thought I would make my first comment here, I don't know what to say but I am enjoying reading your blog.